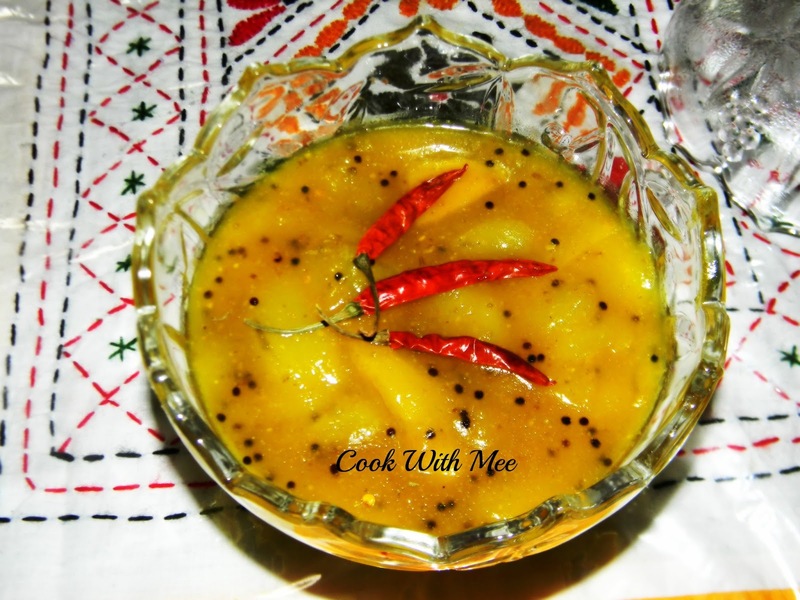 For me Raw Mango is one of the special attractions of spring season. The smell and the taste always give us a nice feeling. 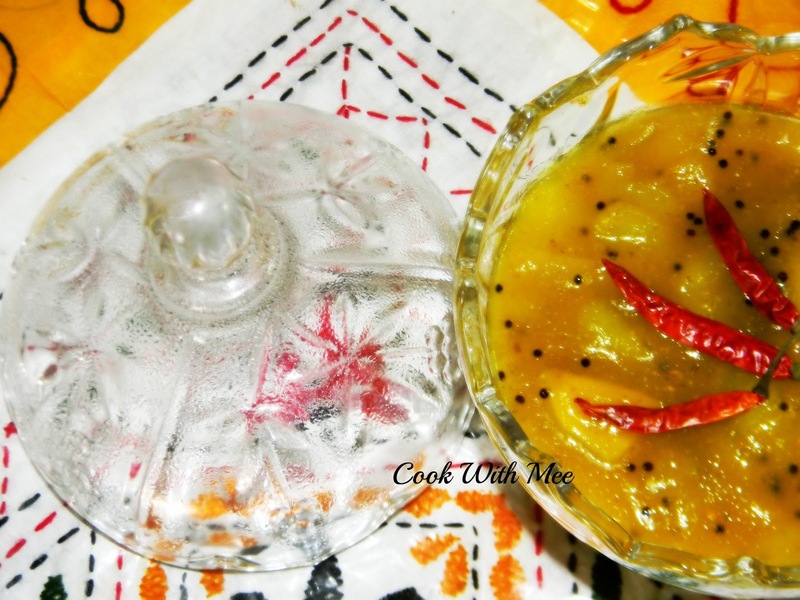 I remember in my childhood days my grand maa used to make lots of Chutney with the raw mango and within a day we all finished them. Few things are always close to our heart. Some simple things bring lots of smile in our face and raw mango is one of them. 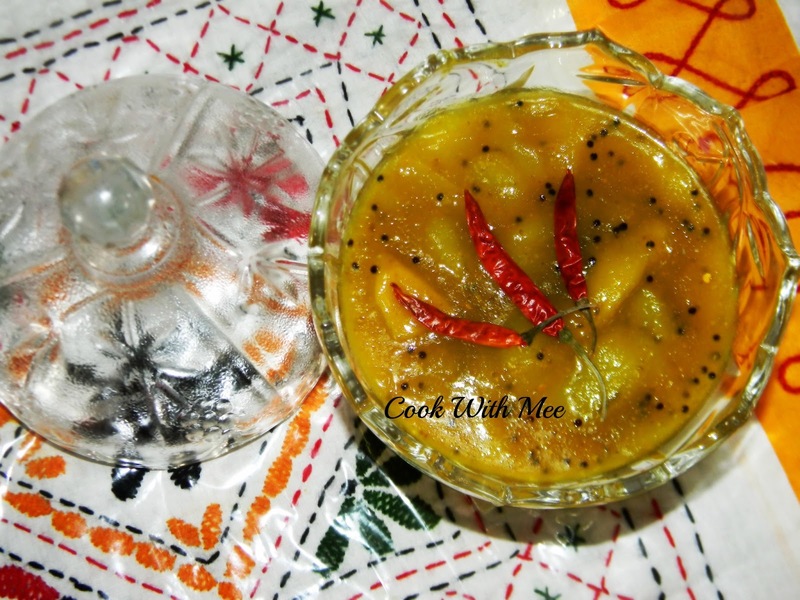 Almost all Bengalis like to have this kind of sweet and sour chutney after dinner or lunch. The recipe I learnt from my Ma. But I am sure my one is not at all like her. 4.Few Fenugreek seeds, Few Fennel seeds( dry roast and grind). 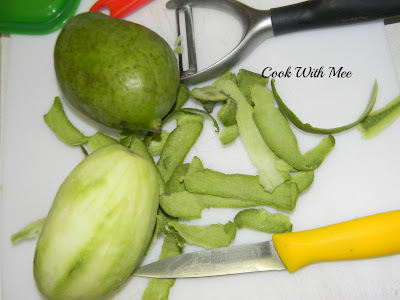 Wash and peal the raw mango, then cut some small thin pieces. 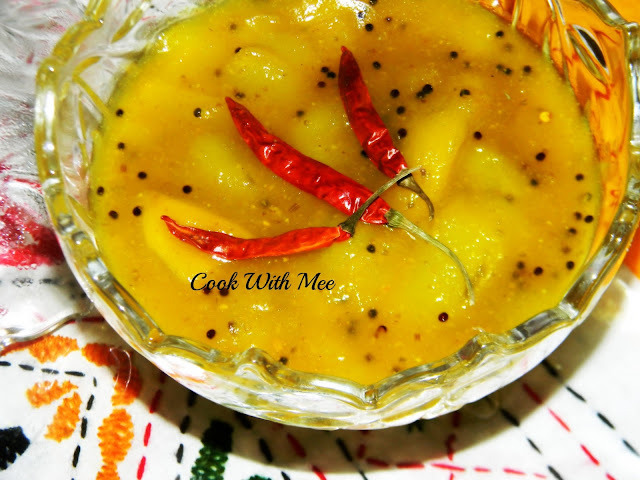 Put some oil in a vessel and add the mustard seeds and the dry red chili after few seconds add the raw mango pieces. Fry for some time, then add the turmeric powder and some salt stir for some time. Now add some sugar and cook in very low flame till the chutney become thick. Now sprinkle the dry roasted fenugreek and fennel seeds powder. Serve cold and enjoy the sweet and sour taste. Delicious! I did prepare it in this way. Thank you so much.